With the nation’s smartphone penetration rate expected to grow from the current 30% to over 60% in the next five years, integrated regional telecommunications infrastructure services provider edotco Group Sdn Bhd (“edotco”), through its local operations edotco Pakistan, today reinforced its position as the country’s nation-building partner by highlighting its commitment to shaping Pakistan’s telecommunications landscape to be future ready, while overcoming challenges to effectively manage and grow the infrastructure industry. “We are optimistic about Pakistan’s encouraging connectivity developments, however, studies show that at least 14,000 telecommunication towers throughout the country are overlapping, leading to the duplication of resources and structural inefficiencies. As such, beyond increasing the number of towers to meet the growing usage, it will be more efficient to look at decreasing the number of overlapped sites through infrastructure sharing and explore ways to manage and grow the number of towers,” said Suresh Sidhu, Chief Executive Officer for edotco Group. Infrastructure sharing has proven to help MNOs by alleviating the cost pressure of building and maintaining towers, whilst enabling them to focus on their core business and new service creation. By reducing overlapping sites and increasing tenancy ratio per tower, the industry will see a significant reduction in capital expenditure (CAPEX) and annual operating expenses (OPEX). Sidhu elaborated “At the moment, the towers in Pakistan are operating at approximately 4,300 subscribers per tower – more than twice the 2,000 per tower ratio recommended. Building and maintaining this infrastructure requires substantial capital investment and resources from MNOs. With its industry expertise and strong presence in the region, edotco is able to benchmark industry standards and bring in best practices to help realize the Digital Pakistan vision. “We are keen to partner with the local ecosystem towards transforming the telecommunications landscape. To date, edotco has invested over USD100 million to establish and grow its local operations. Pakistan and Malaysia have shared a healthy bilateral relationship and we look forward to leading the way in telecommunications investment while playing a part in achieving the country’s digital agenda” he added. Over the years, edotco has been deploying innovative solutions throughout the region including built-to-suit (BTS) hotels, in-building solutions (IBS), small cell solutions and combined antenna systems. The infrastructure services provider has also tapped its use of next-generation technology such as predictive analytics, automation, and digitalization, for a more proactive and efficient way in managing telecommunication infrastructure. 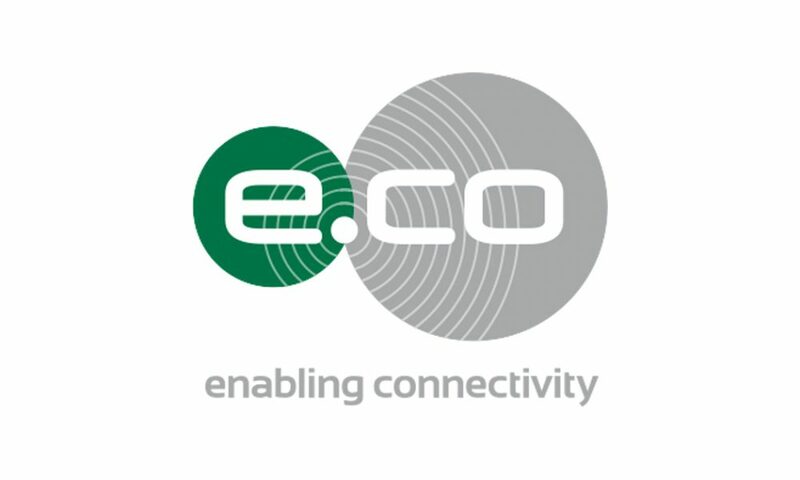 edotco currently owns and manages over 28,500 towers across the six countries in which they have a presence. Over the past five years, the company has been committed to ensuring the right sharable infrastructure is constructed and efficiently managed to assist mobile operators in delivering cost-effective and seamless connectivity.